Capital Gift Baskets Inc. brings you delightful, creative gift baskets and gifts that are perfect for all occasions. Our gifts include gourmet and specialty items that are sure to please the recipient. For the person who has everything, you’ve come to the right place. In today’s busy schedules, we know you have many options and appreciate your trusting us with your gift giving needs. We are a small, woman owned business and pride ourselves on quality and service. We value your business, and look forward to helping make your gift shopping easy. Thank you for allowing us the opportunity provide you with something unique! Capital Gift Baskets, Inc. makes it easy for you to choose the perfect gift. We have gifts for coffee lovers, tea lovers, wine lovers, those who love to cook (and eat!) or those who would appreciate a gift of gourmet goodies. We have great options to thank people or to just let someone know you’re thinking of them. We have personalized gifts that are sure to make someone’s day and we ship nationwide. Simply follow the navigation links on the menu to find what you’re looking for, use the search box to help you narrow down your choices, or feel free contact us if we can be of assistance. In addition to great gift baskets and gifts that will appeal to your loved ones around the country, Our Capital Gift Baskets, Inc. website has several exclusive designs that focus on Washington, DC and the DMV area (DC, Maryland and Virginia); gifts that are perfect for someone buying a new home in the area, business executives, or someone who just loves the local area and enjoys locally sourced and locally inspired products. Don’t see something you’re interested in? Call, email or text us and we’d be happy to quickly send you some additional options Usually within 24 hours. For business giving occasions, we have the perfect gift to WOW your recipients. Whether you represent a small busines or a Fortune 500 company we have the gifts that will provide a perfect impression of your brand. Our line of business gifts put your company in the spotlight. 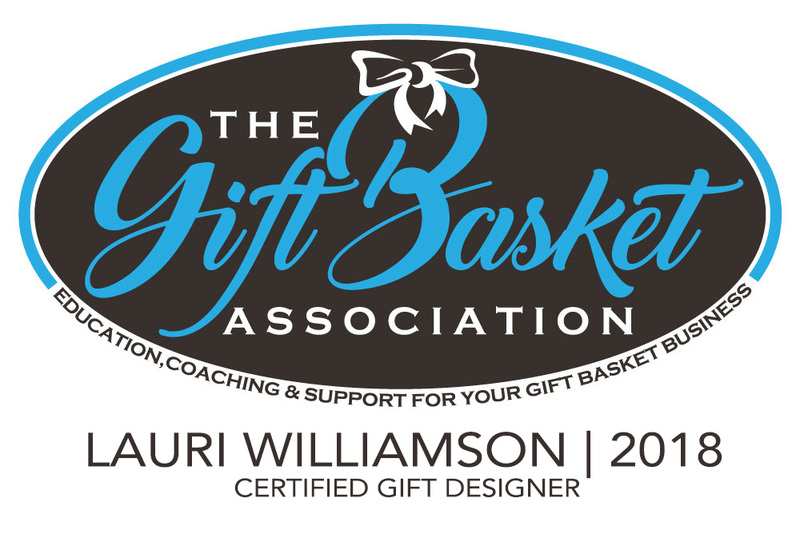 Most can be branded with your logo or name either on the gift or on personalized ribbon. Gift baskets that are locally sourced or locally inspired from Washington DC, Maryland and Virginia. Creative gift baskets include holiday gift baskets that are themed in silver and gold, gifts that are for holidays like Christmas gifts and baskets, Mother’s Day gifts and baskets, Valentine’s Day gifts and baskets, Easter gifts and baskets, Fourth of July gifts and baskets, Thanksgiving gifts and baskets, Halloween gifts and baskets, Fall gifts and baskets, Spring gifts and baskets, Summer gifts and baskets and spa gifts and baskets. Our locally sourced and inspired gifts and baskets include things like shrubs, Ben’s Chili bowl gifts, Harper Macaw chocolates and Harper Macaw chocolate gifts, locally made hot sauce gifts and gifts made by local artists from Washington DC, Maryland and Virginia. Locally inspired gifts include cutting boards in the shape of Washington, DC, Washington DC coffee mugs and Washington DC cocktail glasses. Local gifts will include great options such as dish towels, cookbooks, artwork, vinegars, pickles, hot sauce, mustard, ketchups, root beer, candy, cookies, marshmallows, popcorn and cake. Capital Gift Baskets Inc.provides logo imprinted gifts and uses Maple Ridge Farms for Fortune 500 company gifts. Capital Gift Baskets is a Maple Ridge Farms distributor. Maple Ridge provides excellent quality gifts including cashews, nuts, chocolate and toffee. Maple Ridge farms equals quality. All Maple Ridge Farms gifts for businesses can be branded with your company logo. Capital Gift Baskets, Inc loves all things Washington DC and has gifts that represent the White House and President Obama Gifts. We provide gift baskets for special diets and dietary concerns such as Gluten Free gift baskets, healthy gift baskets, fruit gift baskets, kosher gift baskets, diabetic gift baskets.